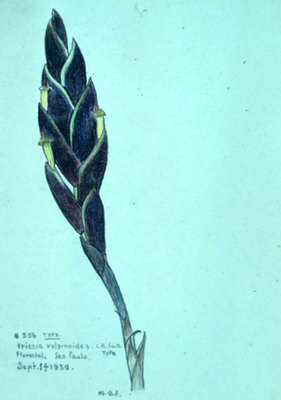 "Vriesia Vulpinoides" (1923). Botanical Drawings. Image 132.